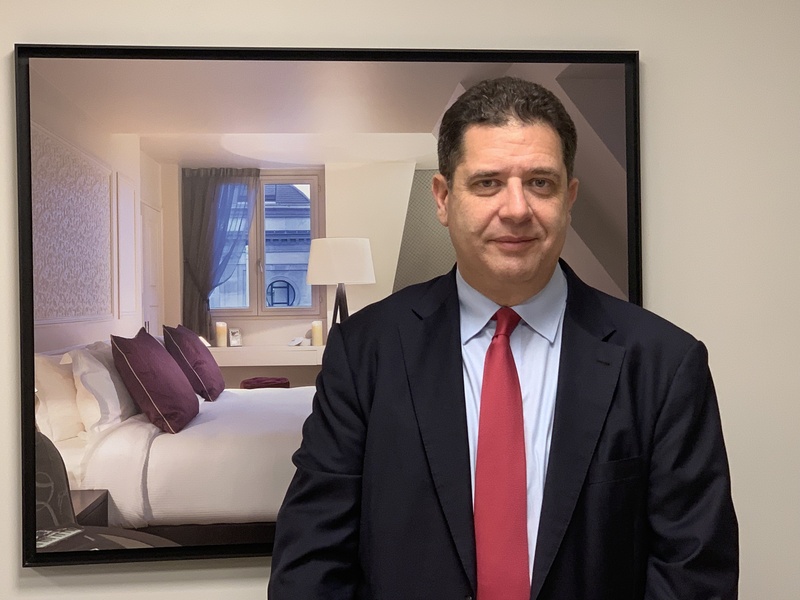 the appointment of Frédéric Carré as Regional General Manager for Germany, England, Spain and Georgia, Ascott sees Ascott broaden its shoulders in Europe significantly. Holding a Master of Business Administration from Solvay Business School, Carré has been working for the company for 16 years and has worked for various segments of the markets in Germany, Belgium and France – including leading franchise development in Europe. He has a total of more than 20 years of professional experience in the serviced apartments and hotel and restaurant business. Frédéric Carré said: “Germany is a key European country for development. There is an incredible feeling of momentum in Germany, and I’m excited to work with the dynamic and passionate team there to continue to build a strong reputation for quality and reliable service“. is now Vice President of Sales & Marketing Europe and, in his new role oversees all sales and marketing teams in Europe. The Frenchman has 26 years of experience in the tourism and hospitality industry. He initially worked for Club Méditerranée in sales and marketing functions in the Cruises Business, then at Forte Hotel Group as Marketing Manager for the Heritage Hotels brand. For a further eleven years, Mettey worked for the Accor Group in the areas of marketing and commercial administration, mainly for the Sofitel and Pullman brands. In 2011, he completed an MBA at INSEAD and was appointed commercial director of the NH Collection brand in the NH Hotels Group. His many years of experience and his knowledge of the tourism and hospitality sector will bring a new momentum to the Group’s international growth strategy. is the new Area Manager for Germany and Georgia. In his new role he will be responsible for a portfolio of four Citadines Apart’hotels in Germany and one Citadines in Tbilisi, Georgia. 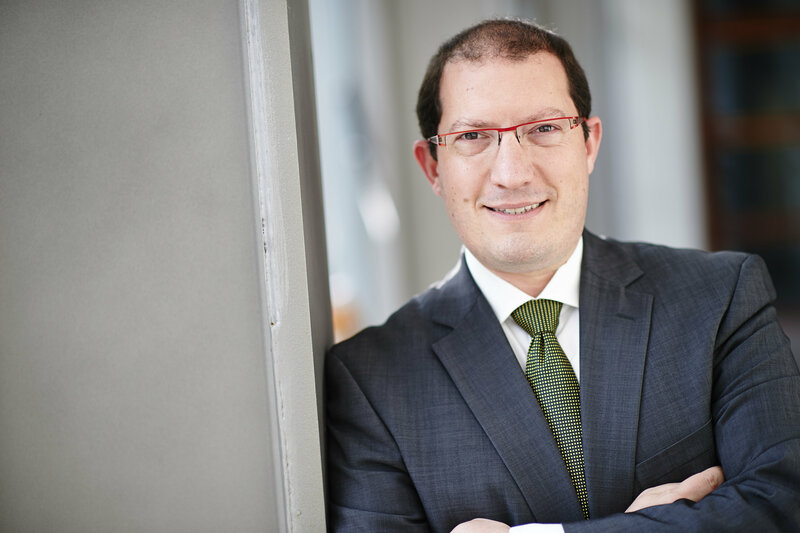 He has been working in various positions in the company since 2007 – most recently as Residence Manager at Citadines Michel Hamburg. Renzmann previously gained experience at Steigenberger, Sheraton and The Westin as well as at P & O Princess Cruises. 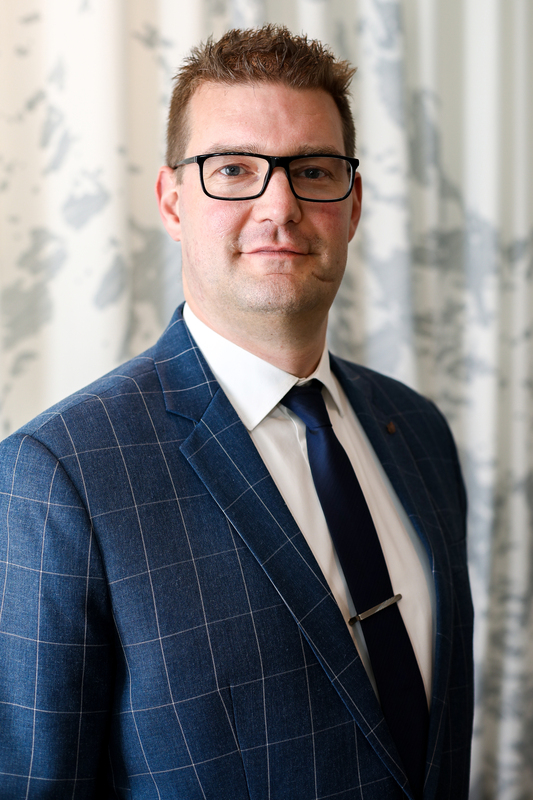 “After more than ten years with the company, where I accompanied among other things the opening of Citadines Michel Hamburg, I am now looking forward to the new challenge as Area Manager for Germany and Georgia and continue to build a strong reputation for quality and reliable service. 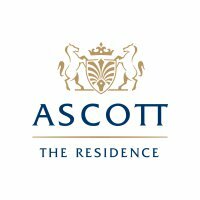 Both markets have great potential and it is my special concern to be part of the team in these dynamic times for The Ascott Limited and to grow together with the company”, said Renzmann.